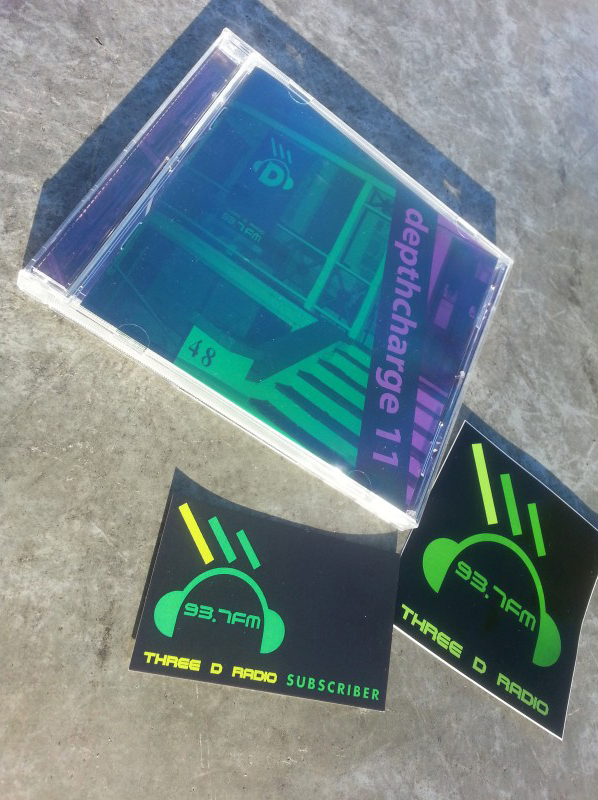 Subscribe and support Three D! Do you love Three D? Then you should subscribe! 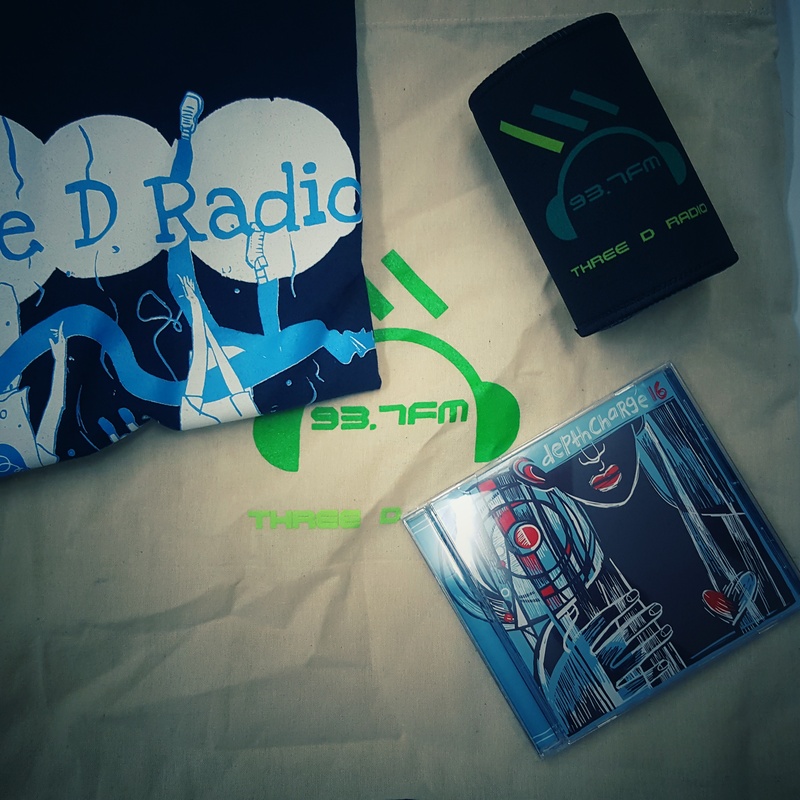 Three D Radio is an run entirely by volunteers. We survive thanks to our loyal subscribers who financially support the stations and keep the station on the air. Subscription is just $60 per year, or $40 if you hold a student or concession card. Subscribe online right now! 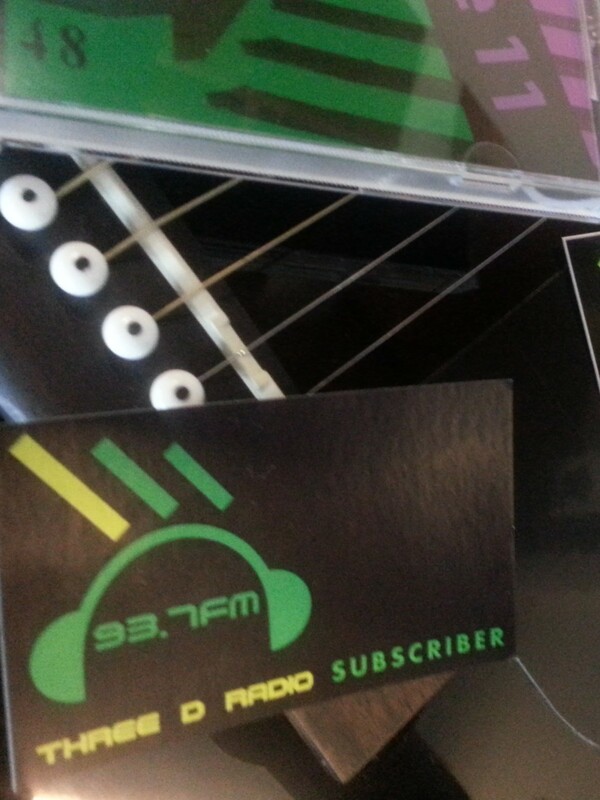 Alternatively, simply complete and send in the subscriber form, or call the station on 8363 3937 today!